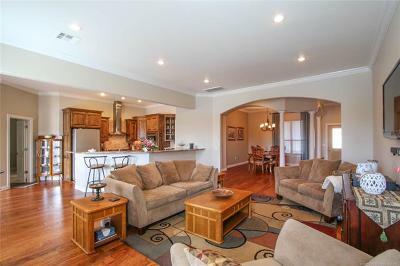 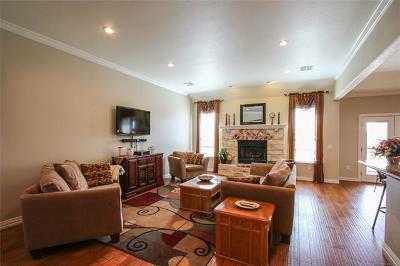 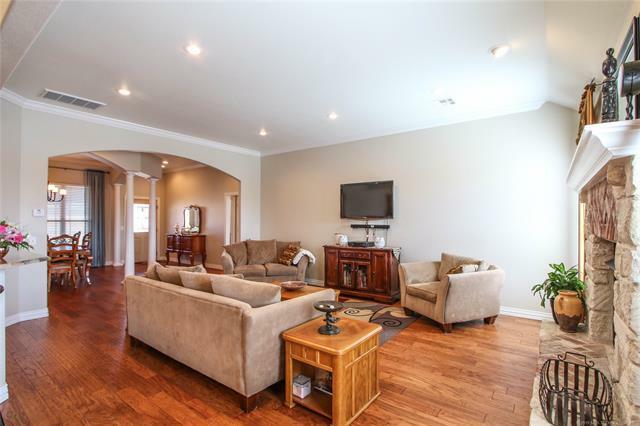 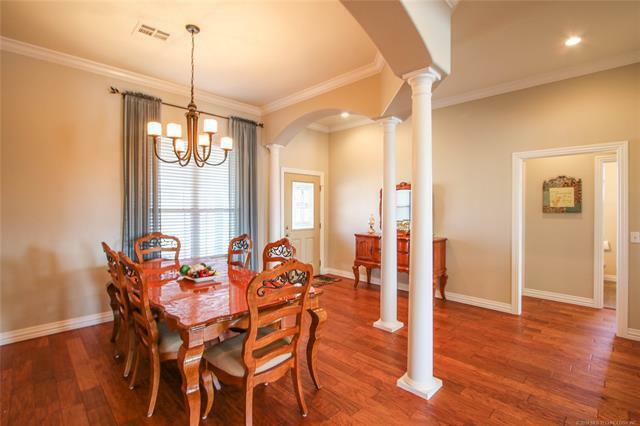 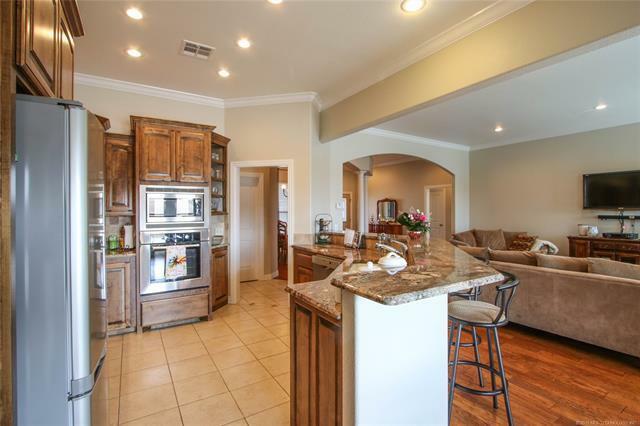 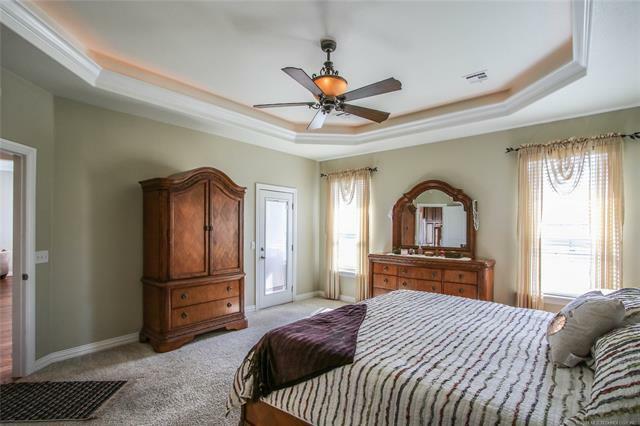 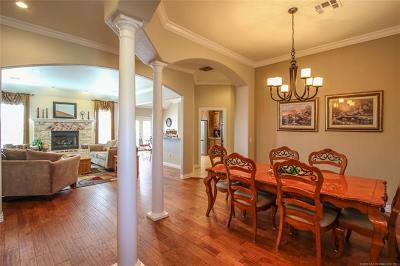 EXECUTIVE STYLE HOME in a gated subdivision! 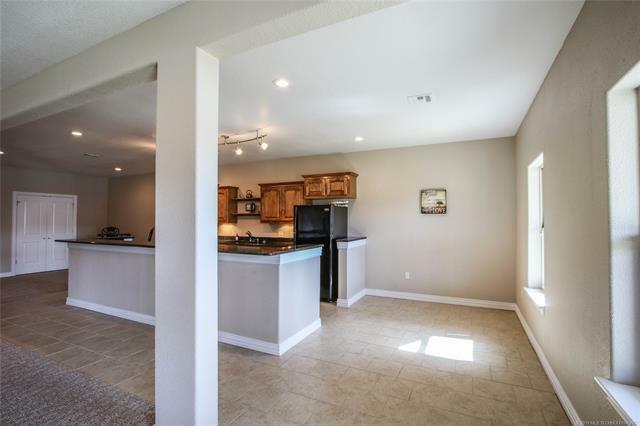 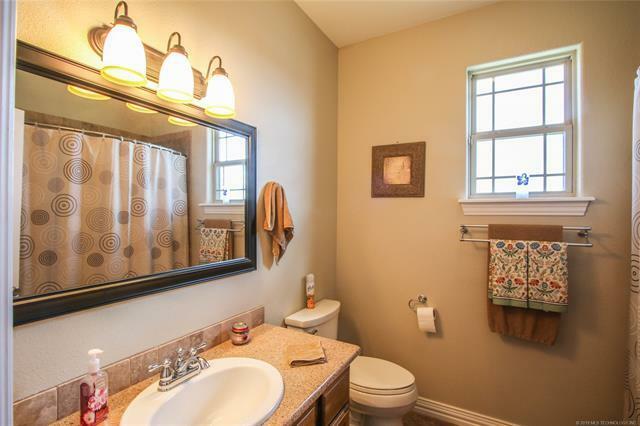 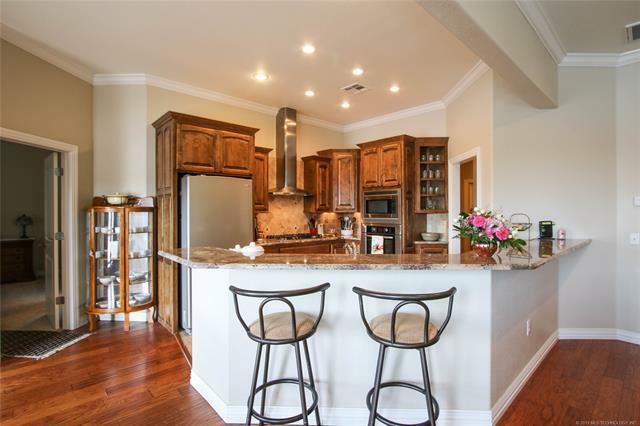 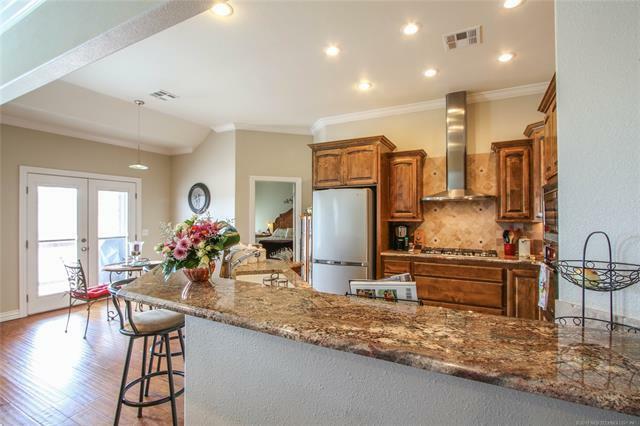 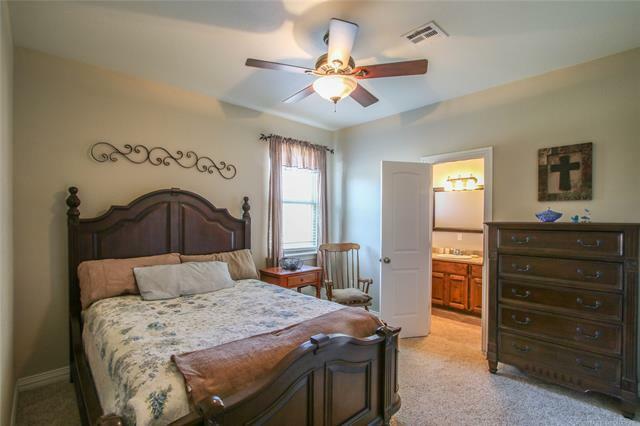 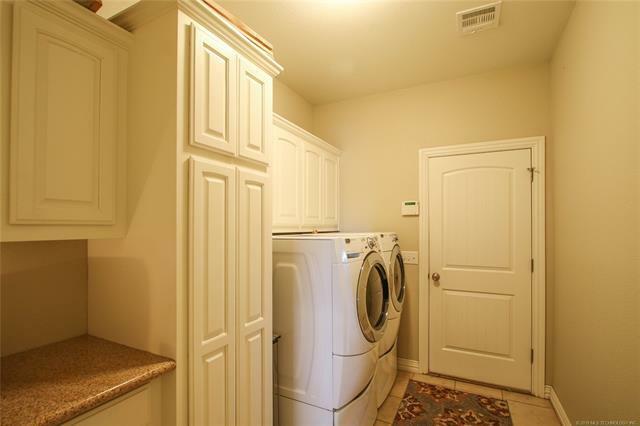 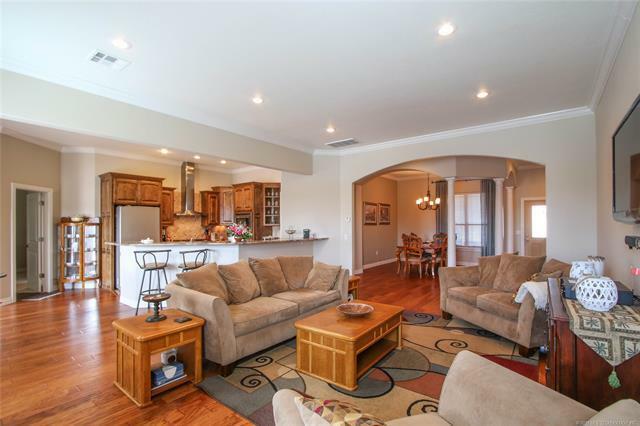 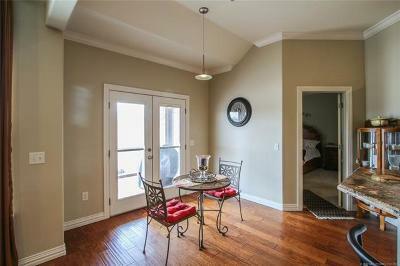 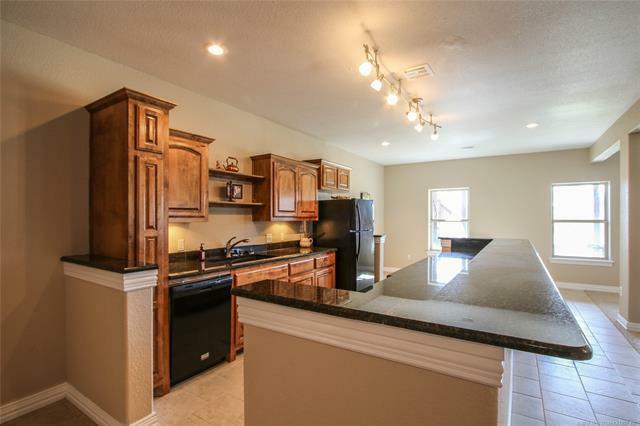 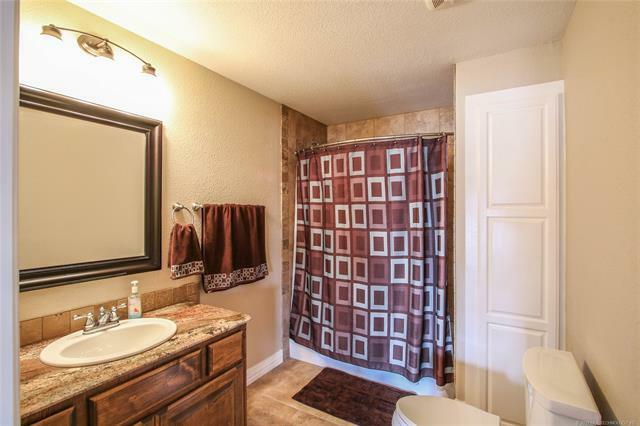 Home features hardwood floors, gourmet kitchen, granite & stainless appliances. 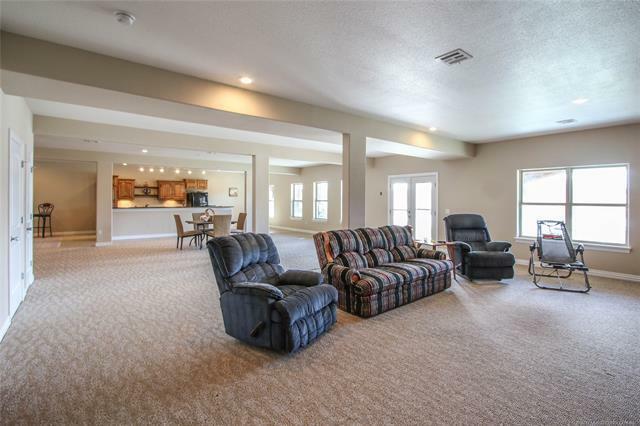 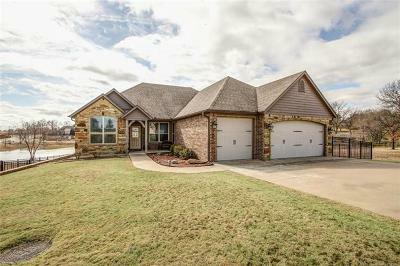 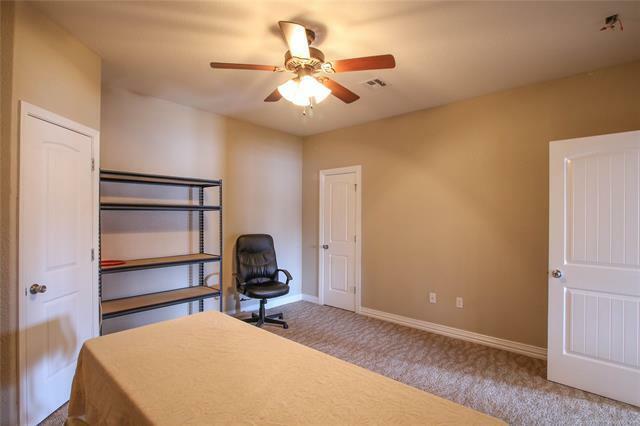 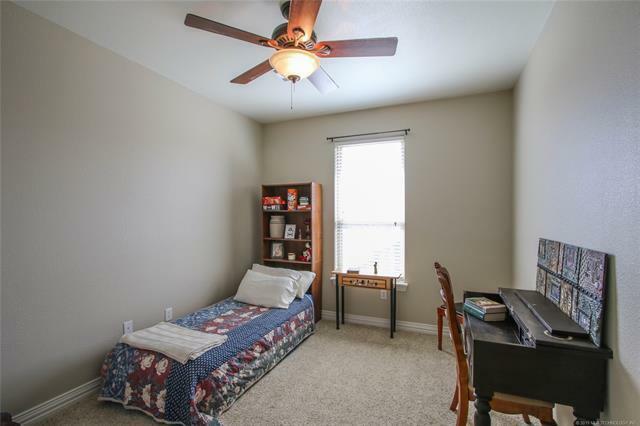 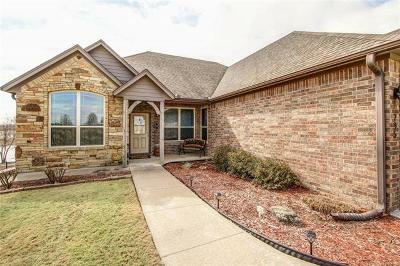 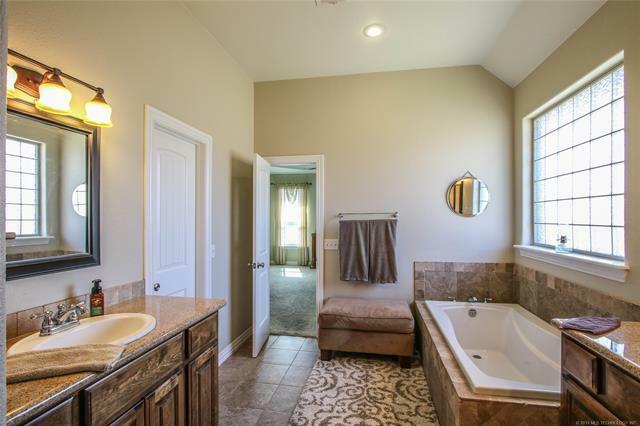 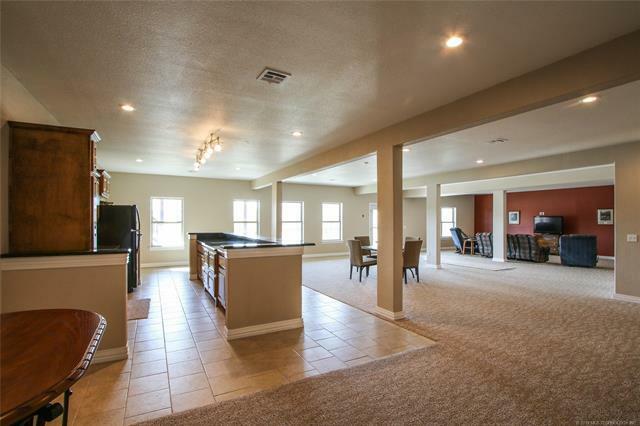 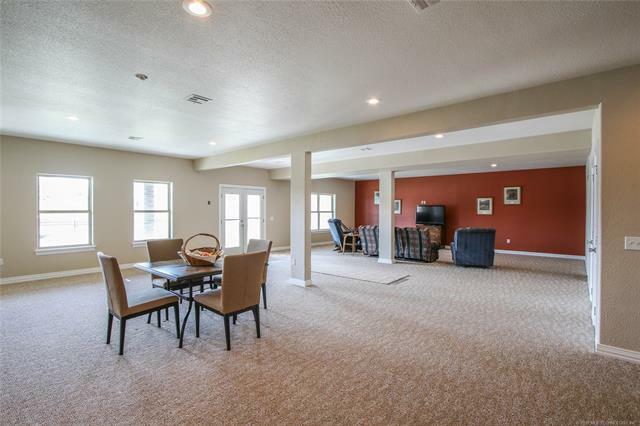 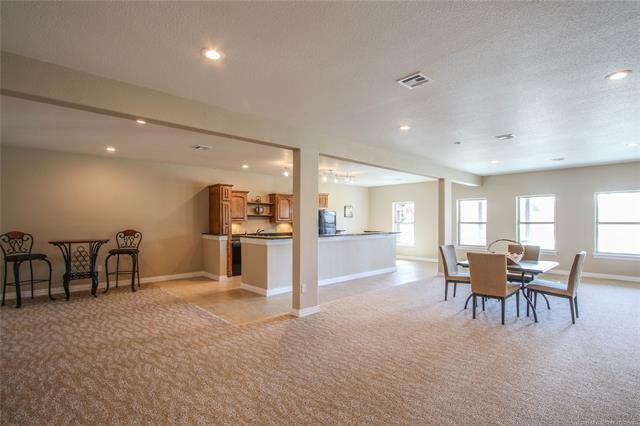 Full, finished, walkout basement w game room & kitchen. 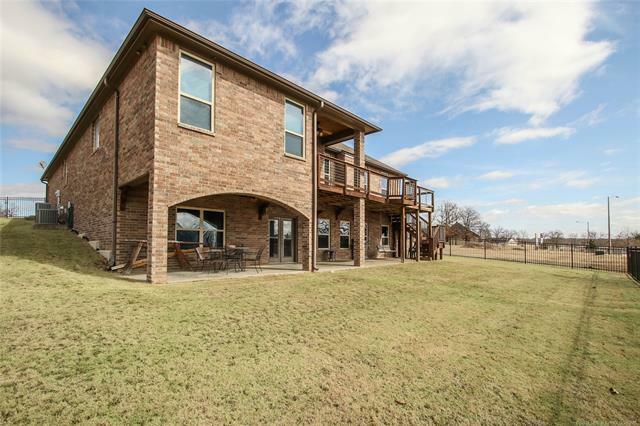 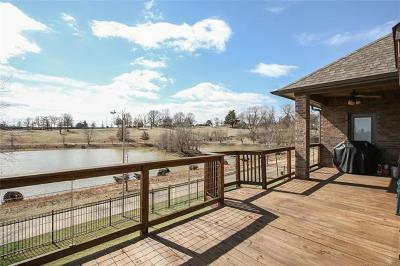 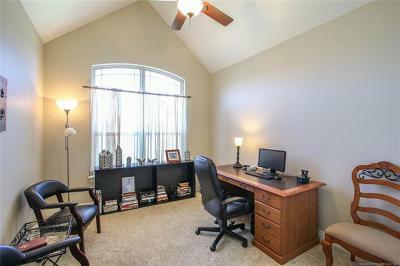 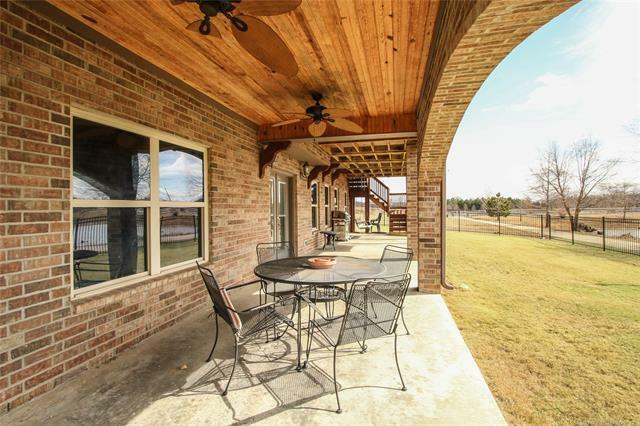 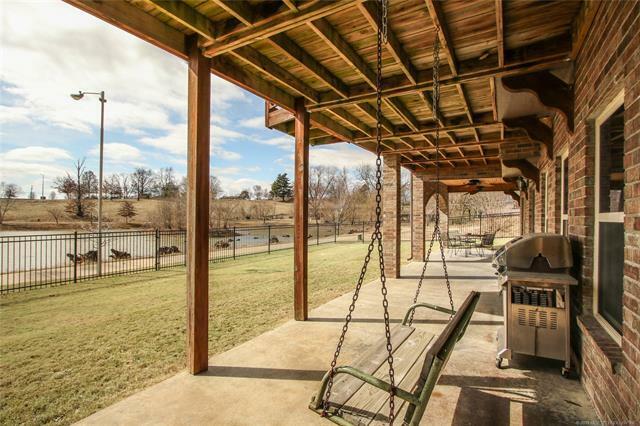 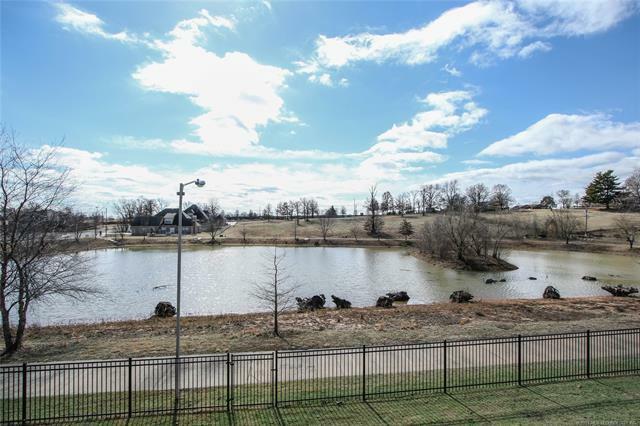 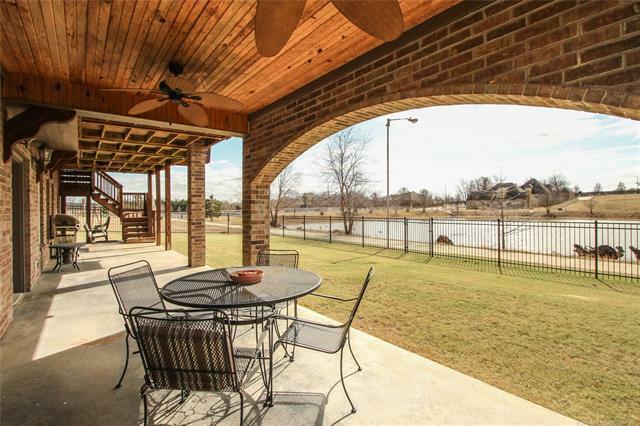 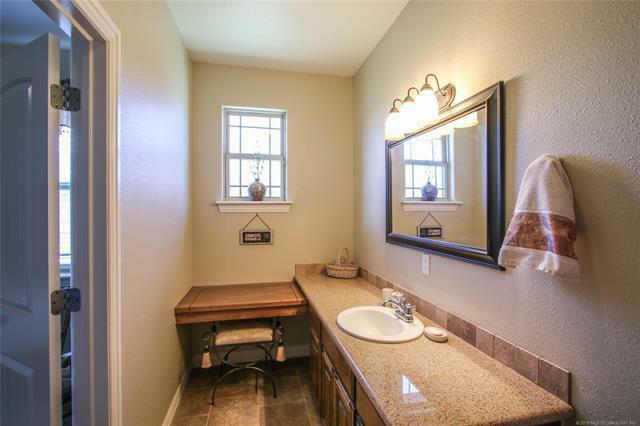 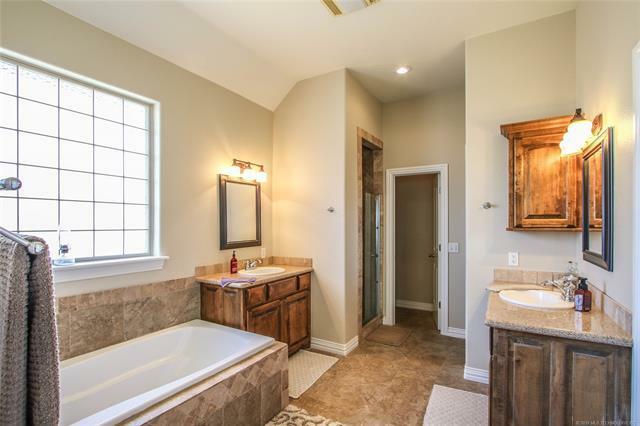 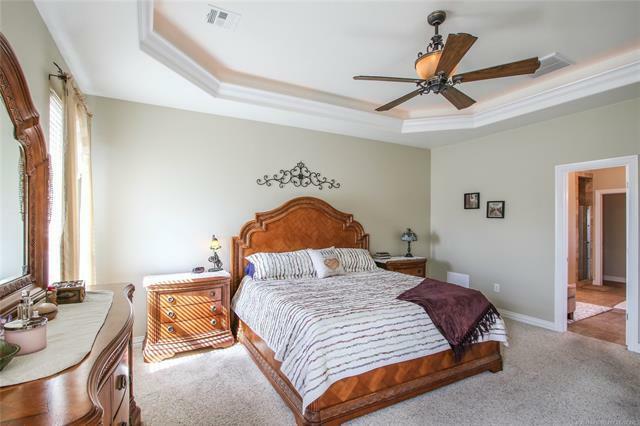 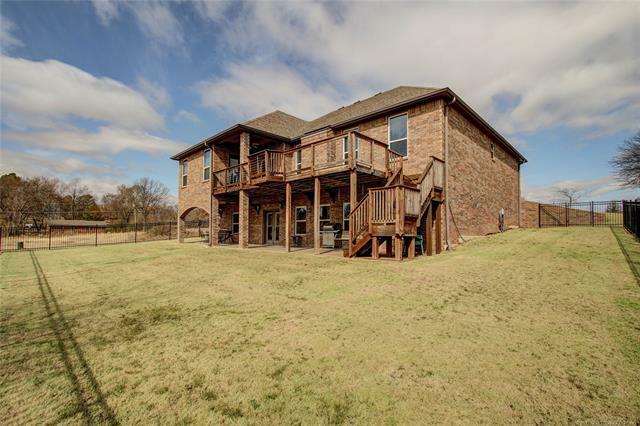 This 5B 4B w/ 3 car garage overlooks private neighborhood fishing lake.